Length: 37,000 words (140 pages) approx. When nineteen-year-old Kieran O'Sullivan takes a trip to the attic for the Christmas decorations, it proves to be an illuminating experience. 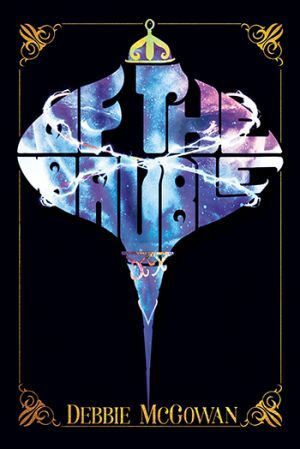 Of the Bauble is a young adult, biromantic/non-binary fantasy romance. Available as a mini paperback , ebook and audiobook.